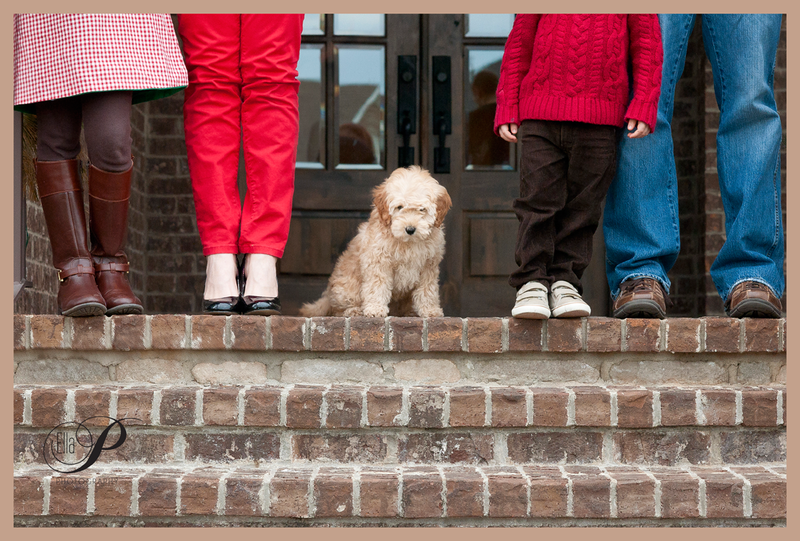 This weekend I got to capture this sweet family with their newest addition to the family. He is the cutest puppy ever and keeps mom and dad on their toes:). And what a fun way to create a Christmas card. A tree, sweet kiddos and a puppy! Photographer’s dream come true! Thank you guys for letting me be part of creating your memories, and here is your sneak peek!